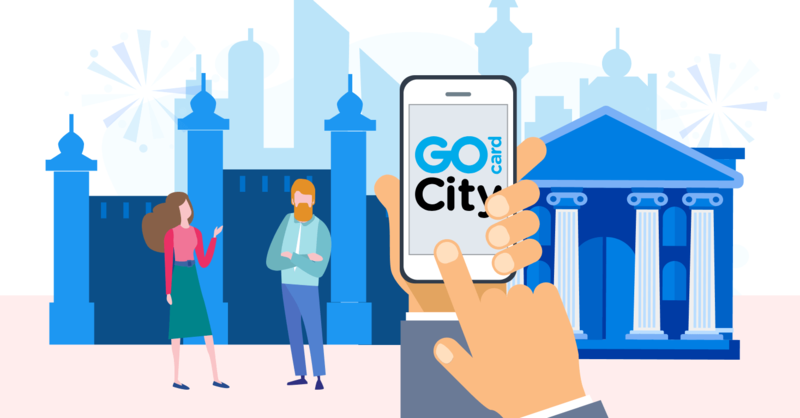 What is Go City pass? 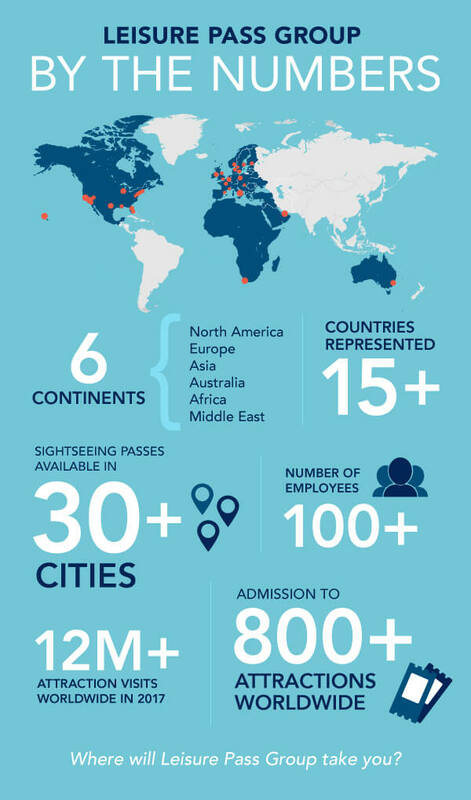 Go City is a travel pass that helps travelers save up to 55% of the cost of visiting main attractions, tours, museums and other types of entertainment across 6 continents and 15+ countries. Travelers purchase passes on the website, activate them and then use the app to enter tourist attractions. Savings. All travelers love to save money, and the Go City does just that. For example, you can save $50 with Go City pass when you visit three popular New York attractions, like amusement parks, wax museums and bus tours.. The pass also offers discounts in certain shops and cafes. Ease of use. There is one pass for all the entertainment always on hand in your smartphone. Variety. Different programs are available for each city, so there’s something for every traveler. And Go City passes are available for one day, or for a whole week. Plan ahead. At purchase, travelers can build their own attraction pass by choosing the museums and sights they plan to visit. Plan a budget. Entertainment often falls last on the to-do list, so there may not be enough money left in the budget. The pass can be purchased in advance and then activated during the trip. Flexibility. If it has not been activated, the pass can be returned within 30 days after purchase. Go City pass is needed for any traveler who wants to see interesting things instead of sit in their hotel the whole trip. These passes are a great option for families with small children. Passes specifically for children are cheaper than adults, and give families the option to skip the ticket office. The Go City pass provides priority entry without queuing for certain attractions. 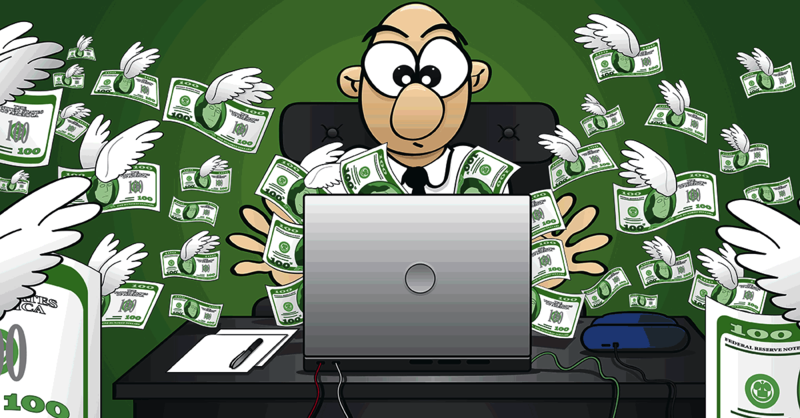 You’ll get a 6% commission on all sales made thanks to you. For example, you could earn up to $5.34 for the each sale from the Explorer Pass in Washington. High reward — partners receive 6% of the order value. Due to the variety of programs within Go City, you can work with different audiences: those who want to experience maximum entertainment over a short time, and with those who want to explore the city at a leisurely pace over several days. With the Go City pass, you can visit museums, go on boat trips, ride bus tours, experience amusement parks and other types of entertainment. The pass can be offered to travelers with completely different interests. You can read about sights in different cities and get ideas for articles from a blog on the Go City site. It’s convenient for travelers if you sell the pass alongside air tickets and hotels. You can recommend the purchase and reassure users that if plans change, they’ll be able to return the pass within 30 days for a full refund. 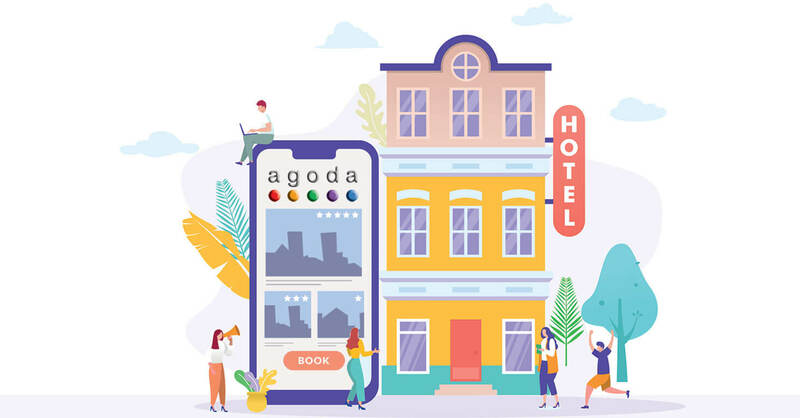 Banners and affiliate links are available in English within the promotional materials of the Go City affiliate program. 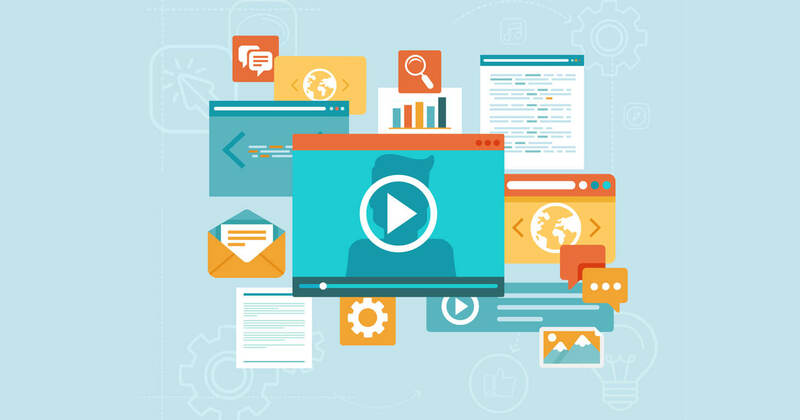 Higher conversion is usually shown by affiliate links placed in useful and relevant materials. Personal experience. Describe your journey and how Go City pass helped you save money. You can make a video about this, because Youtube traffic is allowed. An overview of the Go City. Clearly show how the pass helps to save money and makes life easier for travelers. Top excursions. Given the variety of offers from the Go City, you can collect dozens of lists: What to watch during the spring in Chicago, what to do during the summer in New York, and so on. Reviews of attractions and entertainment. Choose to review rare excursions for a good theme to try to advance through mid-frequency and low-frequency keywords. Las Vegas is a high growth market that expects to see great YOY growth. San Diego and LA have some great attractions and theme parks that make it great for Family travel. New York has the most attractions out of any other market. Older markets like Boston, Chicago and San Francisco are already penetrated and have stronger seasonal swings due to top attractions closing in the winter. Peak sales periods for Go City align with US holidays and seasons. The summer, which lasts from Memorial Day – Labor Day is a high conversion season. Especially around the week of July 4th, which is the highest revenue and conversion week. And, there is a spike around Easter and spring break as well.